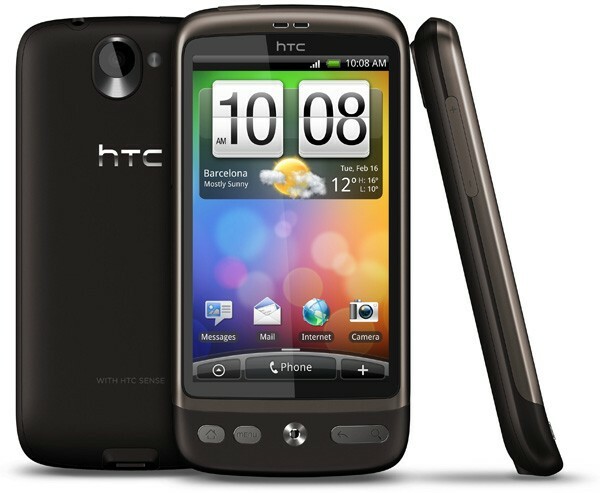 SPECTREOUTREACH.com: HTC Desire or Legend? I know it’s a Monday, normally the most hated day of the week when you get saddled by even more work and abused by that pointy-haired boss like in the Dilbert cartoons. So, for the HTC Desire fans in Malaysia, here are a few rumours that a little tweetie bird told me. I think it’s safe to say that the Desire would rank alongside the iPhone 4G/HD as the *most* desired smartphones in Malaysia for 2010. 1. the Desire is on track to be launched in Malaysia before the end of this month. Remember, it’s only launching in Singapore on 14th of May, so we can’t be launching the Desire ahead of Singapore, can we? That just would not do. 2. AP prices of the Desire, aka illegally imported ones, are going for RM 2,350 – 2,400. I would normally only buy an AP set if the phone retails for above RM2,000 (official RRP), and the “discount” on buying an AP set is RM300 or more, otherwise it’s just not worth it. But that’s just me. In this case, it would mean that the official RRP for the Desire would be RM 2350+300 = RM 2,650. It will not be this expensive. In fact, I would guess that the official RRP may be below the current AP price. So, you’re paying a couple of hundred RM more, for bragging rights for these three or so weeks. Only you can tell whether it is worth it. Personally, apart from the iPad, I don’t think this premium is justifiable. And remember the perils of buying an AP set. 3. at least one of the big 3 celcos will be carrying the Desire when it launches. It could be all three will carry it since it is a phone very much in demand. As for packages/plans, sorry, my tentacles do not reach that far into these celcos, so we’ll just have to wait.